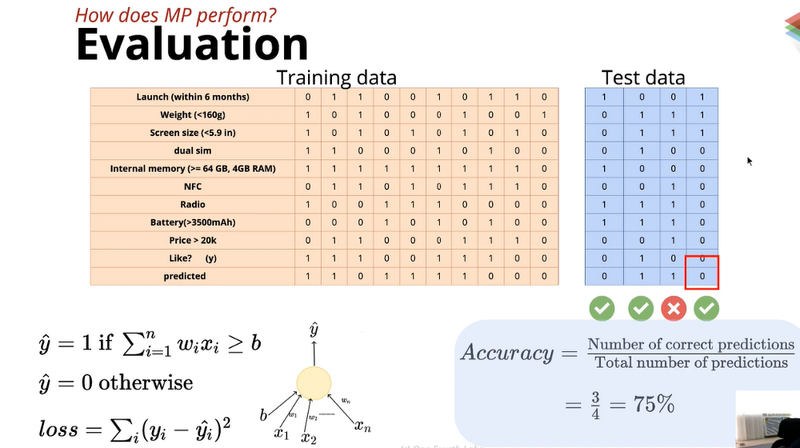 Checking MP model performance with Evaluation in machine learning. in machine learning, the machine will learn from training data. Now the task is, with how much accuracy machine was trained. to find the accuracy of the machine we will give test data to a machine and we will check the accuracy of the machine.